There's nothing "Standard" about this rack. It's the foundation for all of our LR3 and LR4 Racks. 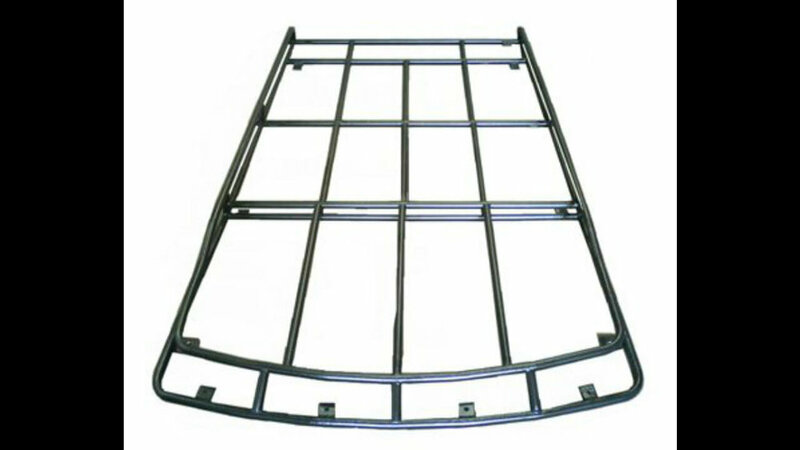 Contours to the shape of your Land Rover, and Fabricated from 1" (25mm) Cold Rolled Galvanized Zinc Steel, There is no drilling required and the rack has 8 mounting points (not 4 or 6 like other brands). The rack has a 900lb capacity with .40mm thick tubing that is prepped in an acid wash and zinc treated before powder-coated satin black. Fully welded by certified and trained welders, in the USA. Every rack is fully customizable, in every way. 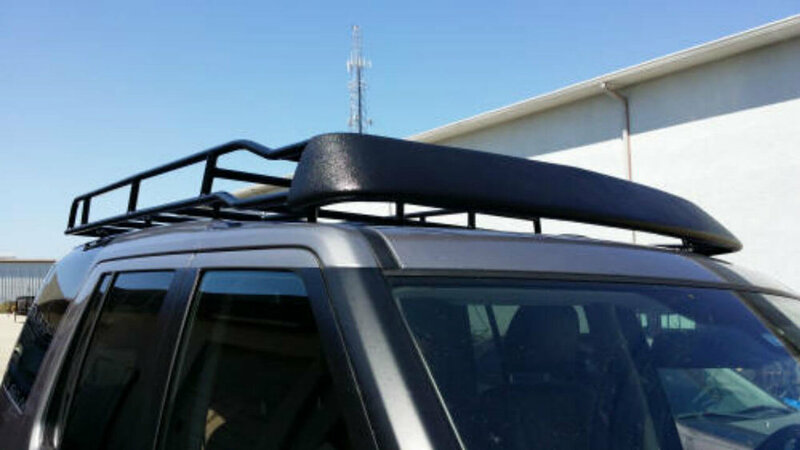 Shown below with moulded wind deflector. Customize your rack by adding flooring, a wind fairing, or custom color!